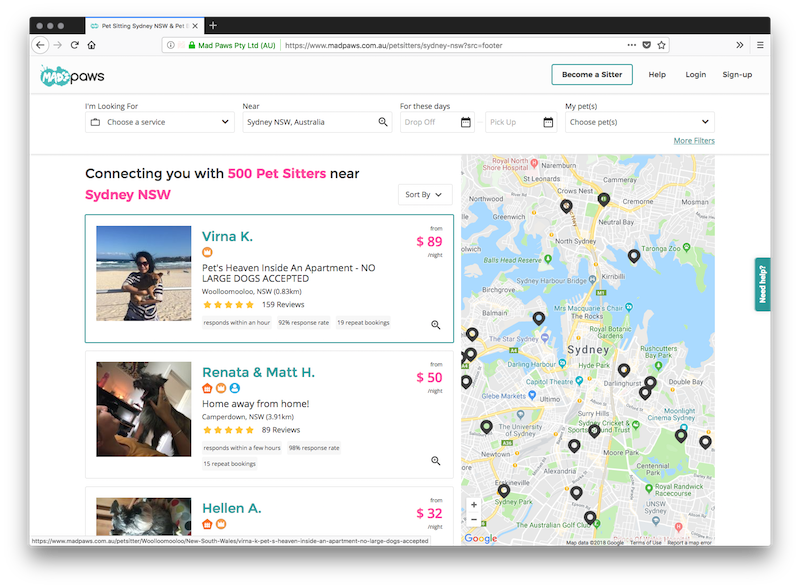 MadPaws is a Sydney-based pet services startup. 6 members of the A2 Design team are currently working with the Mad Paws team to develop the main site backend (Laravel framework), frontend, blog (WordPress CMS), and mobile applications (Ionic framework). 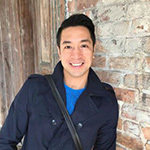 Raised $5 million of investments through Series A funding from investors including Qantas, and Airtasker CEO Tim Fung. 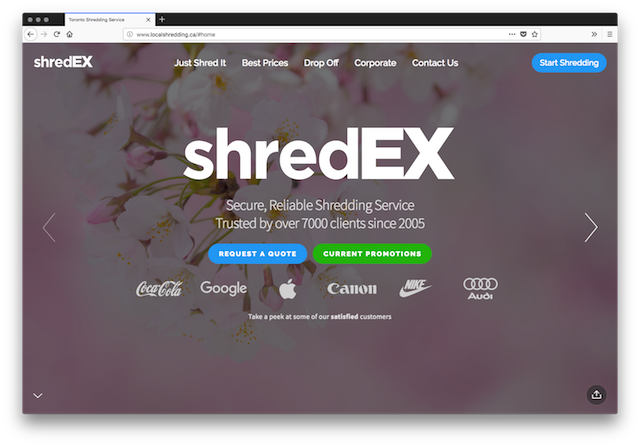 The Shredex System was designed to build a paperless business automation system that helps businesses to efficiently manage and automate their business. 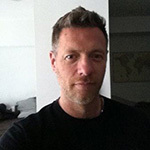 A SaaS platform that allows businesses and individuals to create social hubs in minutes. 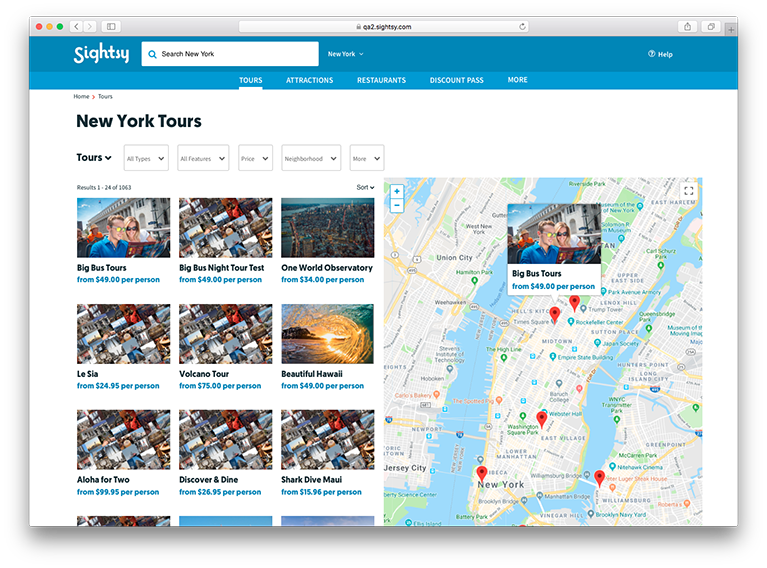 Sightsy is a US-based tours and activity services startup. 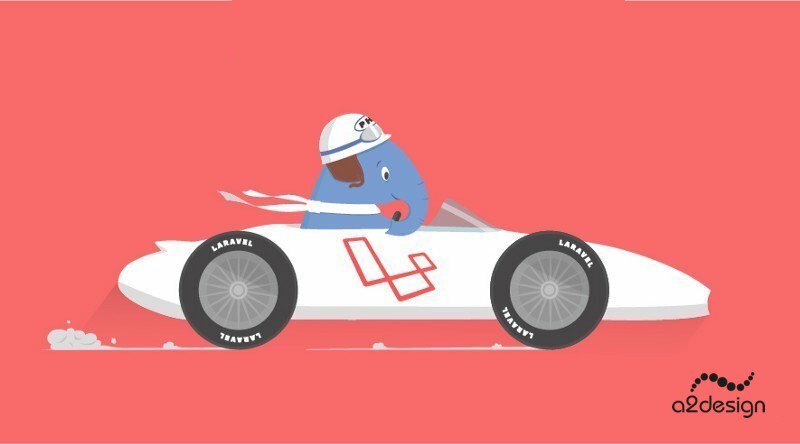 8 members of the A2 Design team is currently working with Sightsy to develop the main site backend (Laravel framework) and frontend. Moreover, A2 design has programmed a special App for integration of payment device supported by C#. This App is created to support organizations in their mission to provide their audience with information and services necessary to maximize their experience in all areas of the city. Our ideal client is an entrepreneur who is working hard to bring a vision to life. We love to discuss ideas, share our experience and collaborate together. We use agile process to deliver a working product fast. The majority of our customers live in the US, Canada or Australia. You can always talk to us early in the morning or evening. We wanted to automate our business and reduce administrative costs. A2 Design developed multiple components for us: Sales CRM, mobile drivers app, invoicing and dispatching modules, and much more. A2 used agile approach to cater for our ever-changing and growing needs and developed a software that allowed us to face everyday challenges! They were very helpful so the project was very successful. First of all I'm very satisfied. Words can not express my satisfaction and the professional work from Alex, the head of A2 Design Team. But not only the work was superb, the contact, the conversations, the UNDERSTANDING and the good portion of humanity was the key to successful job. Next time I don't need to look, I already found the right person for every job. RESPECT! 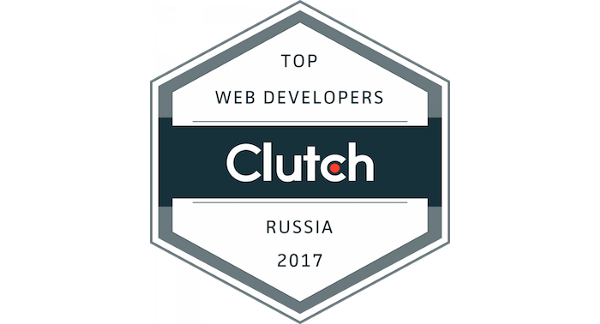 We were just named as a Top Web Developer in Russia by well-respected research firm, Clutch. For the last ten years, we’ve been involved in quite a few small- and large-scale projects. This has allowed us to work with various PHP frameworks and different content management systems including CakePHP, Zend, Laravel, CodeIgniter, Yii, Symfony, WordPress, Drupal, Joomla, etc. 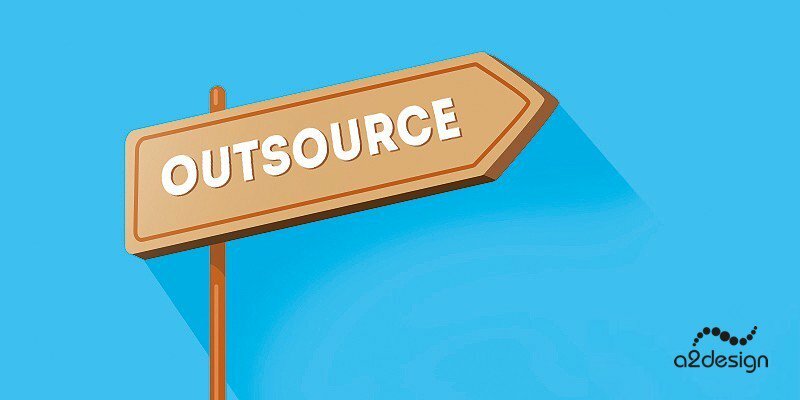 Having worked with many companies and individuals, here at A2 Design we have realized that people tend to view outsourcing in a negative light. 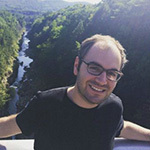 Many consider outsourcing development work to be risky and are normally afraid to work with external providers.